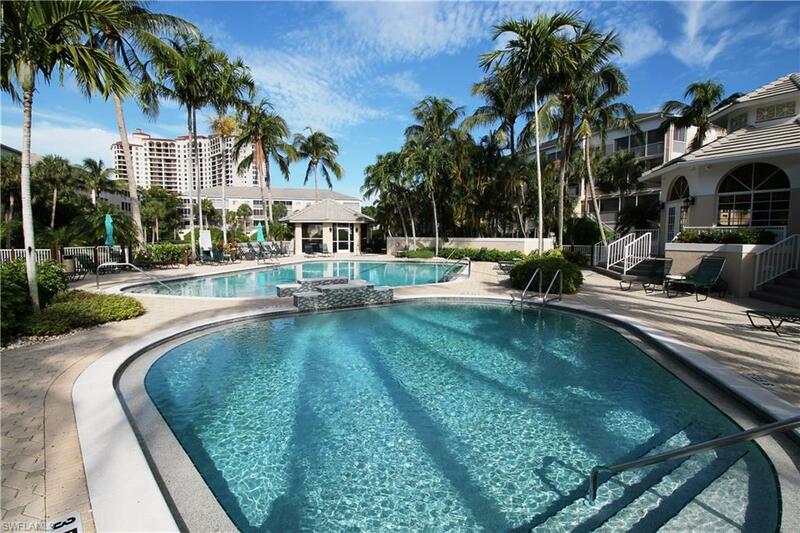 7687 Pebble Creek Cir #103, Naples, FL 34108 (MLS #216044177) :: Clausen Properties, Inc. Completely Redone Elegant Island Chic Motif! 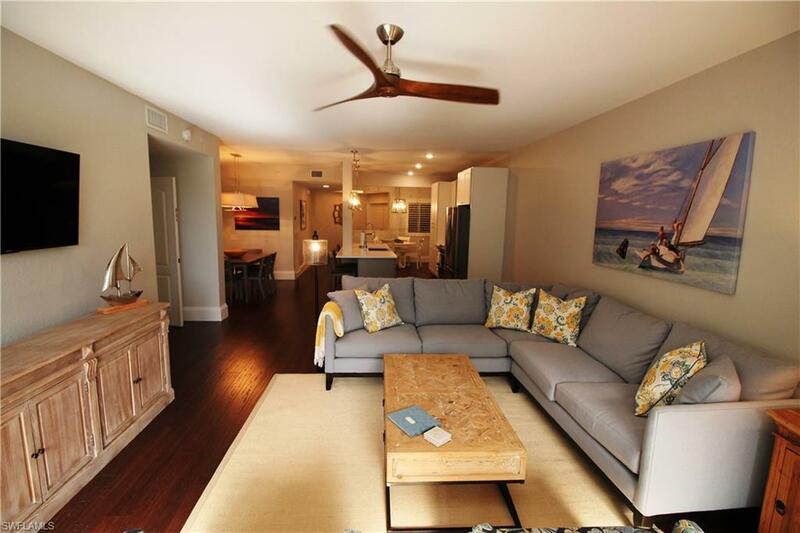 This beautiful updated 1st floor condo is available Off-Season only at this time May1 through Dec 31. Three lovely bedrooms and two baths and lives large, plus every surface has been touched to give you the latest and greatest in accommodations! Wake up to the Sunrise and head to the Beach for the Sunset! 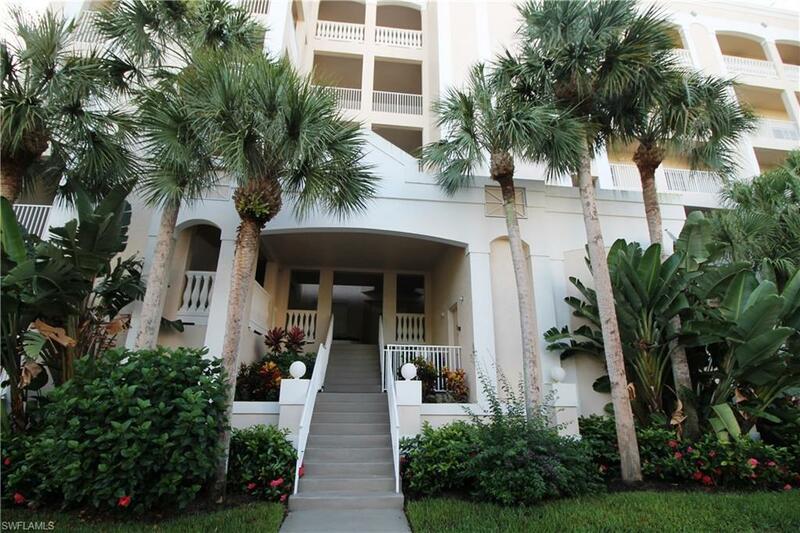 Pebble Creek Community, directly across the street from Pelican Bays North Tram Station, offers a beautiful pool, but moreover, the coveted Tram takes you to the beach and Food and Fun! By the way, no steps to the front door check out the pictures also! Pretty Snazzy! Pelican Bay is close to everything and just west of Rt. 41 in North Naples. 3 month minimum per HOA. Off-Season tenants responsible for all utilities.